For the first time the Cloud Innovation World Cup is looking for the best and most innovative solutions within the segment of cloud computing. Since October 15, 2013 contestants can submit their solution until March 15, 2014 in the categories: Industry 4.0, urban infrastructure, smart living, mobility, and ICT business. 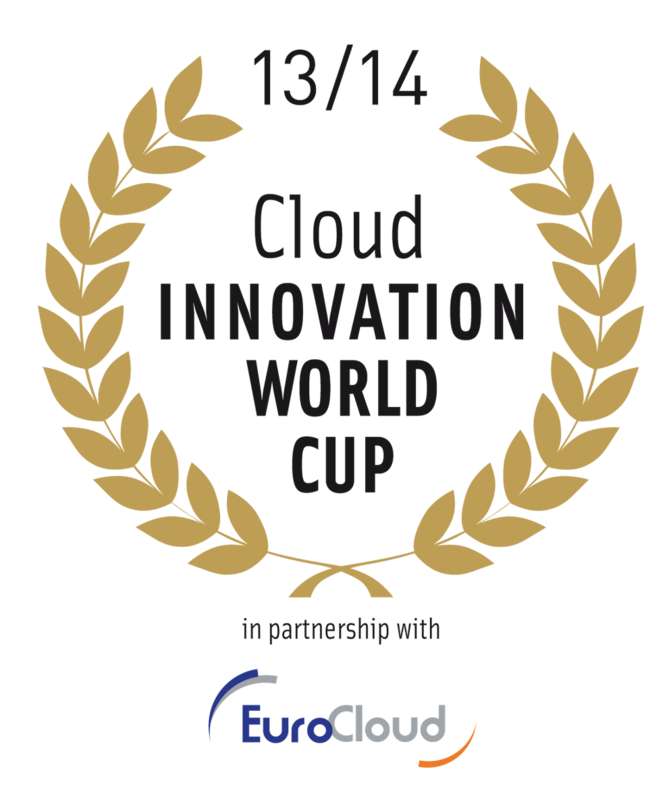 The Cloud Innovation World Cup also established a supplementary Special Price: The “Evolve Insurance Award”. Visit www.innovation-worldcup.com/cloud for more information and registration. Submit your innovative solution now and win exciting prizes!